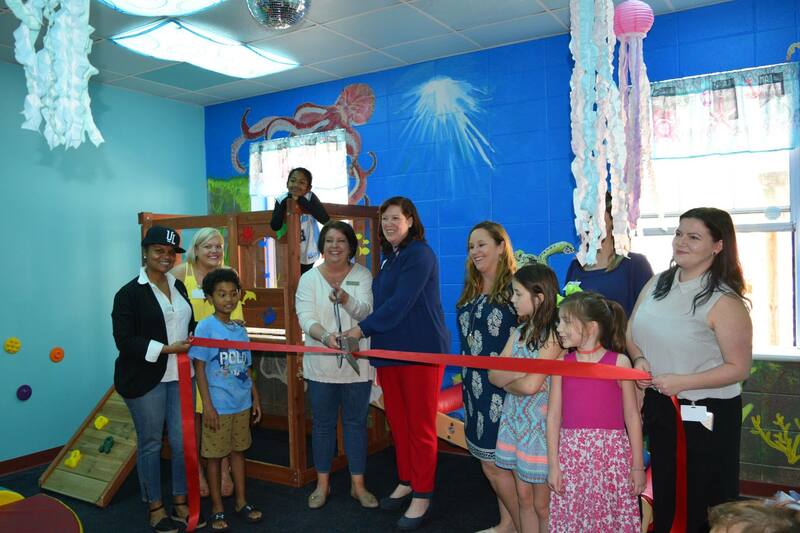 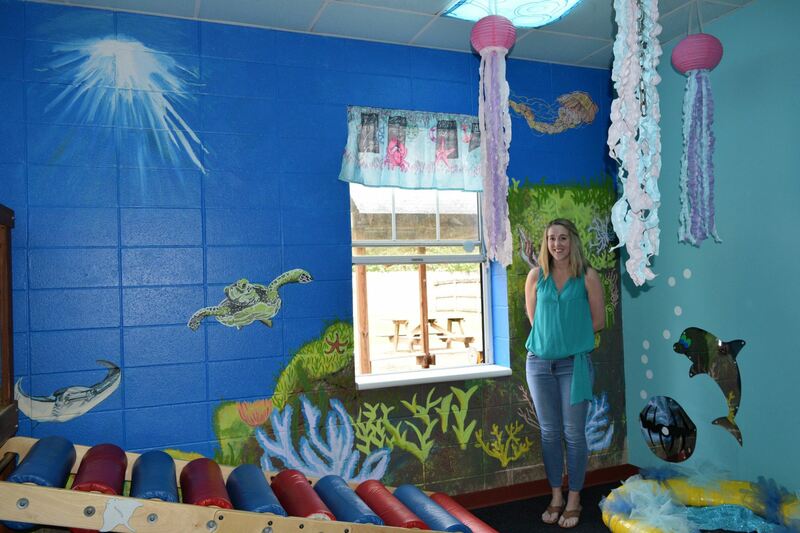 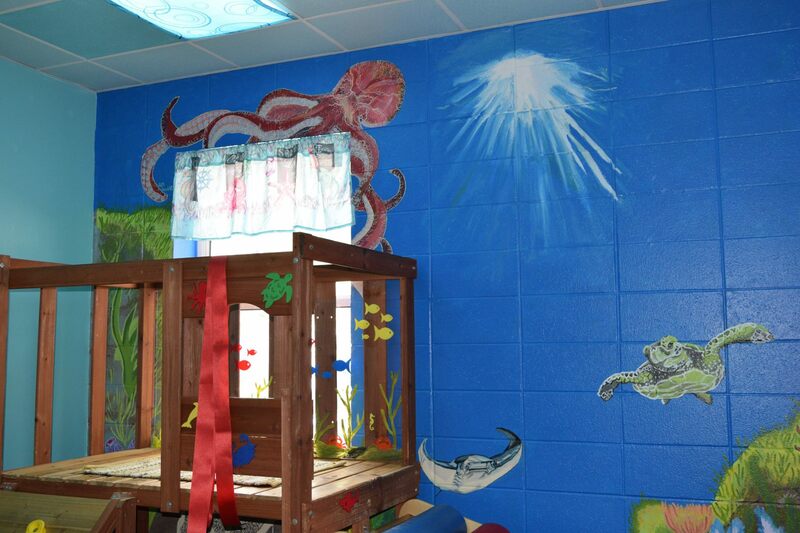 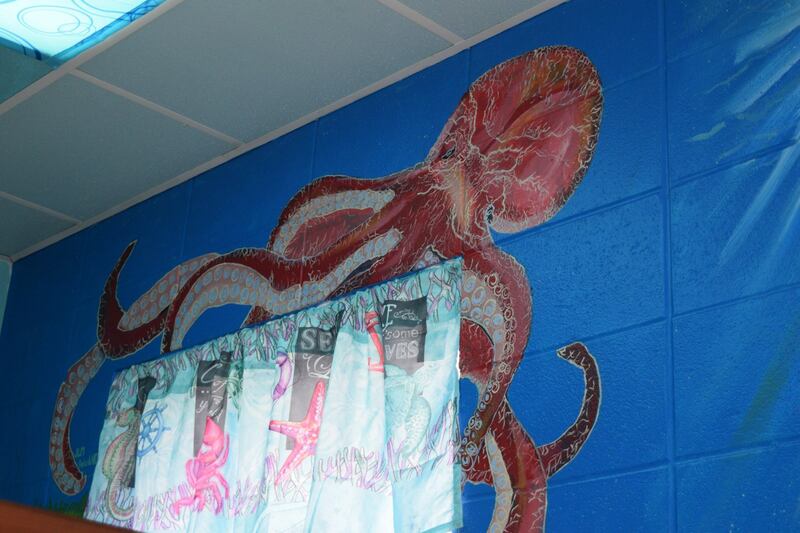 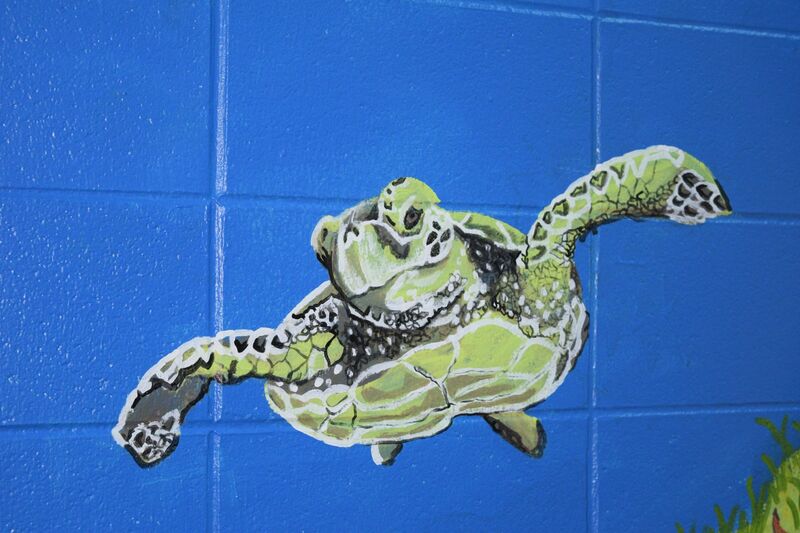 Thank you Junior League of Mobile and Mobile Arts Council for updating our Sensory Room! 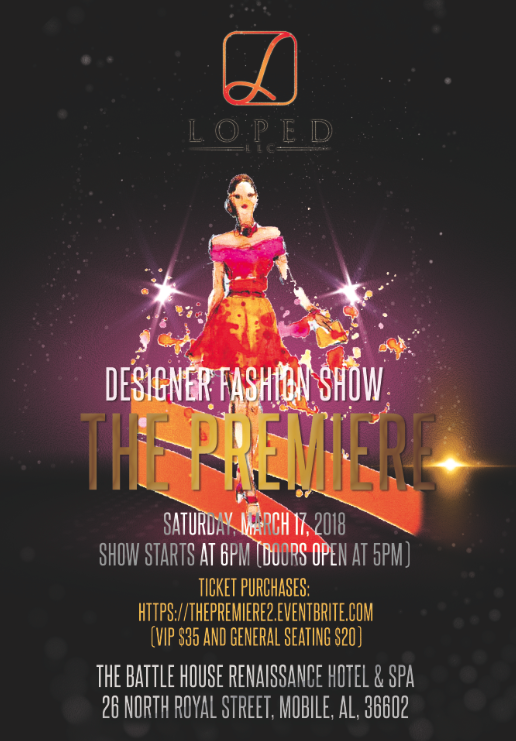 UCP is proud to be the Charity of Choice of The Premiere Designer Fashion Show. 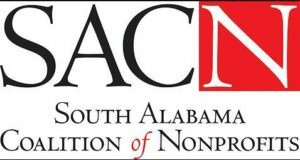 Click the image above to purchase tickets and for additional information! 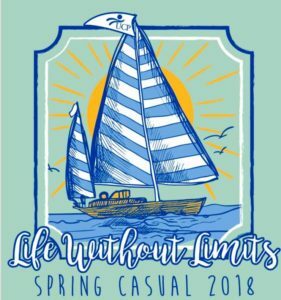 Spring Casual Day is April 27th!! 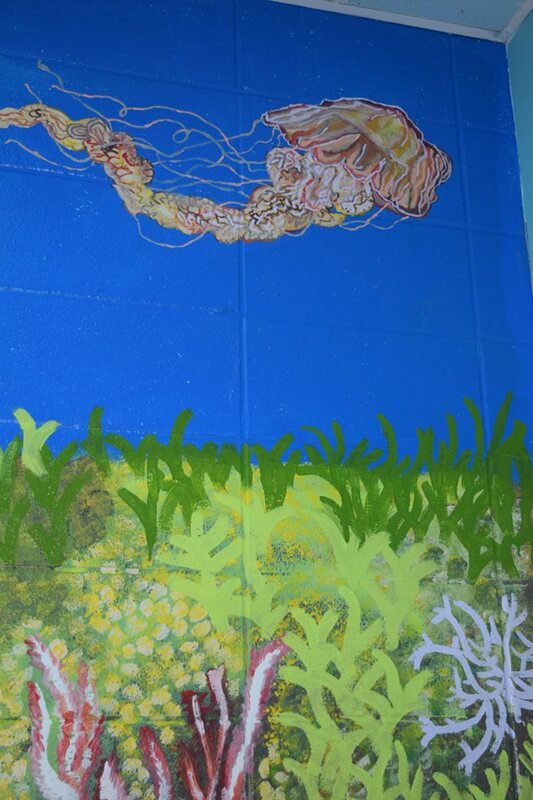 Camp is in need of any & all Mardi Gras throws & costumes! 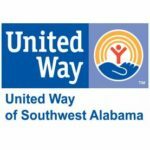 You can drop them off at our office at 3058 Dauphin Square Connector 36607, thanks in advance!! 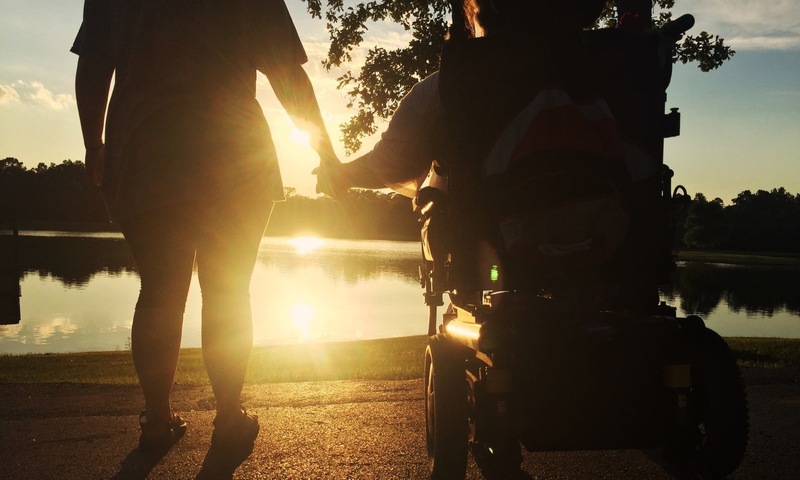 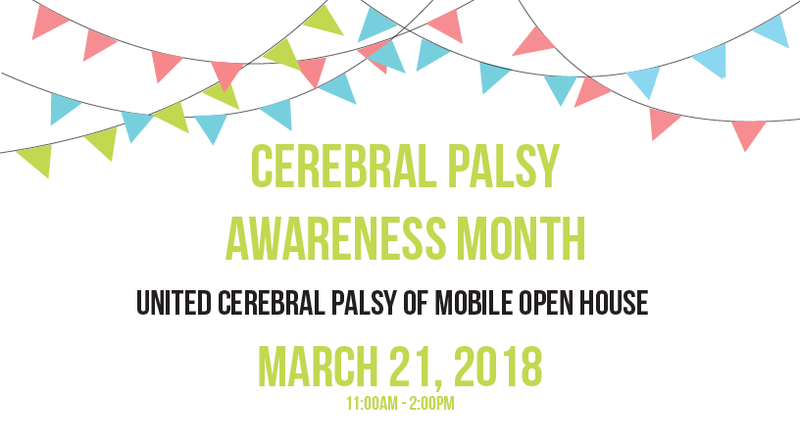 Join United Cerebral Palsy of Mobile for our open house on March 21, 2018 from 11:00am to 2:00pm at 3058 Dauphin Square Connector Mobile, AL 36607. 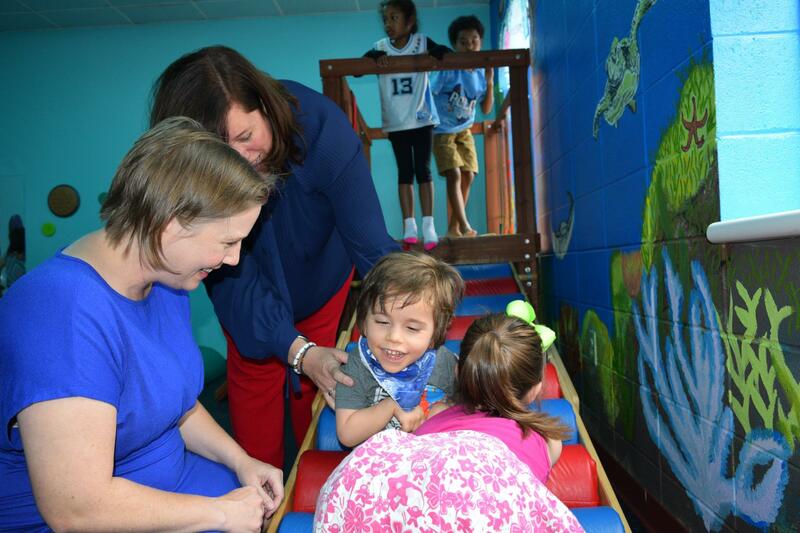 Come learn more about UCP’s many programs, meet our staff or just stop by to say hello!